This volume keeps the authentic feeling of Funk & Soul music. 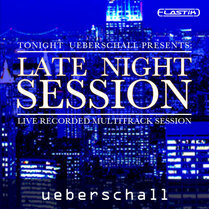 Live recorded guitars, tight real drum loops, bass licks with 100% groove and many more soul material. All loops are 4 bars long. 400 drum and single drum tracks, all easily combinable. Create over 100.000 crazy funky drummer grooves within seconds. 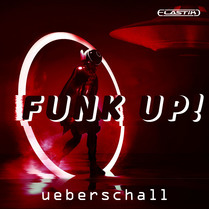 Review Electronic Musician Funk & Soul Seamless mix and match. Brilliant inspire feature can generate new combinations of loops. Elastik host is playable and encourages improvisation. Ueberschall presents the new „Elastik Inspire Series“! This innovative concept offers new ideas and complete arrangements „on the fly“. Endless searching for matching key and BPM is a thing of the past. With the help of the Elastik 2 Player each inspiration is transformed into a new, unique track. 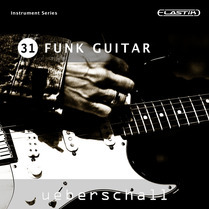 This volume keeps the authentic feeling of Funk & Soul music. 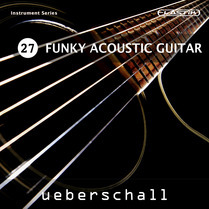 Live recorded guitars, tight real drum loops, bass licks with 100% groove and many more soul material. All loops are 4 bars long. 400 drum and single drum tracks, all easily combinable. Create over 100.000 crazy funky drummer grooves within seconds. The Elastik 2 Player, the 2 GB sample library and the elaborate tagging system aid in spontaneously creating new tracks. The workflow is fast, simple and clear.